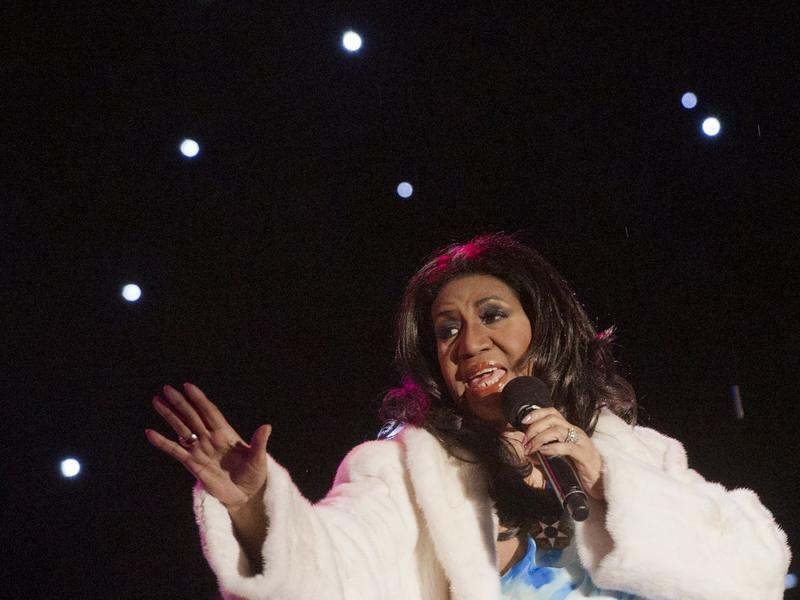 KING: Aretha Franklin died this morning at her home in Detroit, Mich., at the age of 76. David Ritz wrote a biography of Franklin, and he joins me now. DAVID RITZ: Hi. Good morning. KING: So she had this really interesting childhood. Her dad was a Baptist preacher. How did that end up shaping her music? RITZ: Well, it shaped everything. I mean, he was her primary influence. 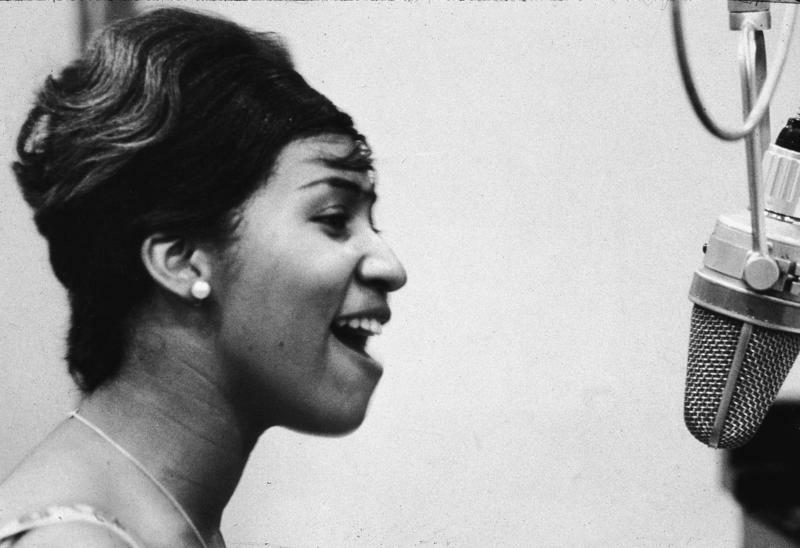 She was born - sort of birthed out of the golden age of gospel. And gospel was her primary instructor, you know, as an artist, as a person. And interestingly enough, he kind of went against the usual prototype and encouraged her to go pop and to sing R&B and jazz. And so there wasn't the traditional tension between a preacher dad and a kid who wants to sing other kinds of music. He was a progressive, and he kind of felt as though jazz and R&B and gospel were all one. KING: That's interesting. Maybe he knew. I mean, on some level, also being her dad, maybe he knew what she was capable of. Maybe he could see into the future a little bit. RITZ: Well, he didn't only know what she was capable of, he was a jazz enthusiast. He was both friends with Oscar Peterson and Art Tatum. And jazz people came over her home - came over to the Franklin home all the time. And he would go hear jazz and R&B and the blues. So I mean, he was just - and also, he was an intellectual. So she was sort of born in the perfect place and at the perfect time in the perfect home to become whom she became. KING: You spent some time with her. She, of course, had this this big break and then became the phenomenon that we know today. You spent time with her as you helped her write her autobiography. KING: What do you know about her that maybe we don't? KING: Really just extraordinary, isn't it? RITZ: ...Is really a powerful thing. KING: Yeah. 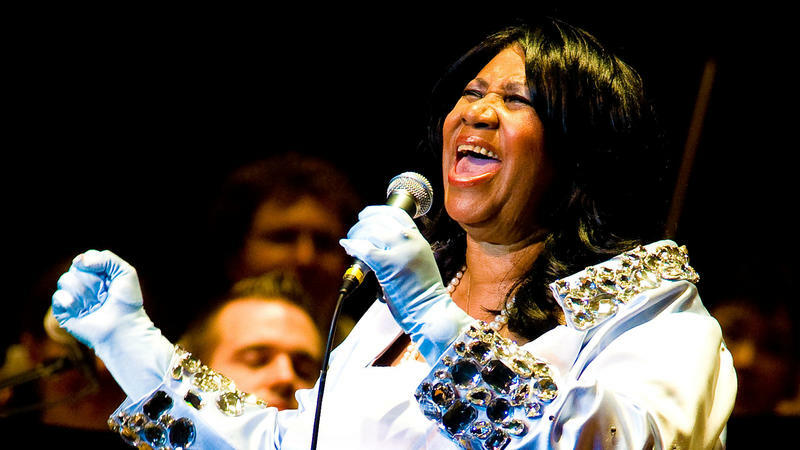 David Ritz wrote a biography of Aretha Franklin, who passed away today at the age of 76. RITZ: OK. Thank you. Transcript provided by NPR, Copyright NPR.